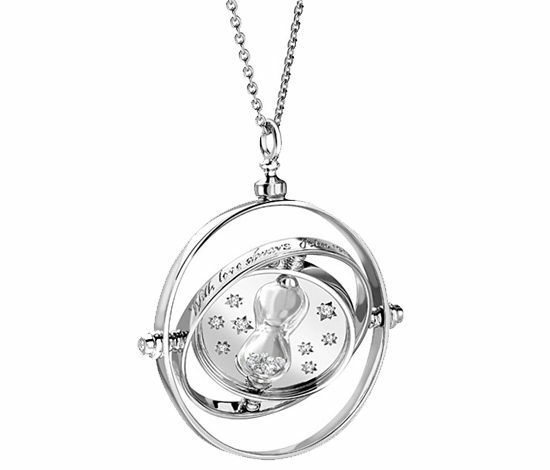 A bespoke platinum fully functional sundial pendant. 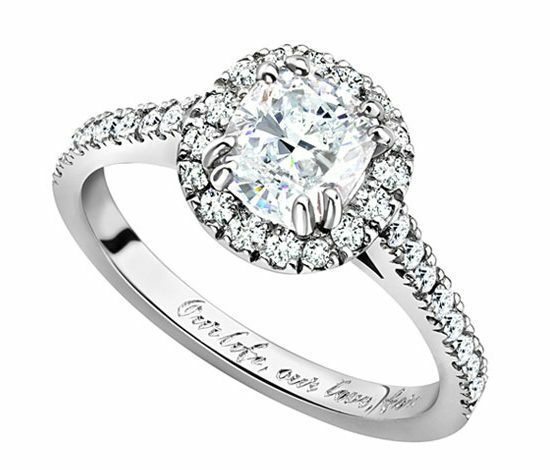 Designed & crafted in London and set to GMT timezone. 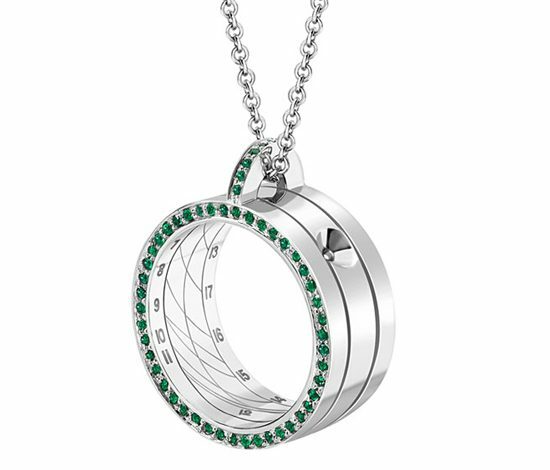 Pave set with 1.30ct of natural emeralds. 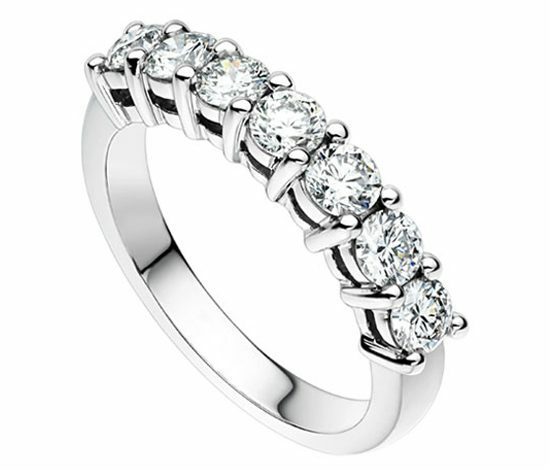 Contact us for more information on the bespoke made to order service. 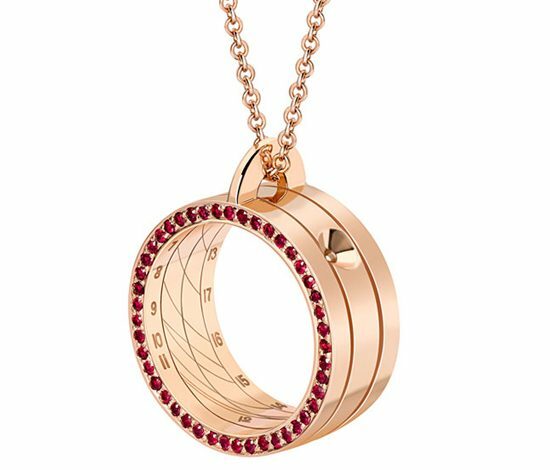 A bespoke 18ct rose gold fully functional sundial pendant. 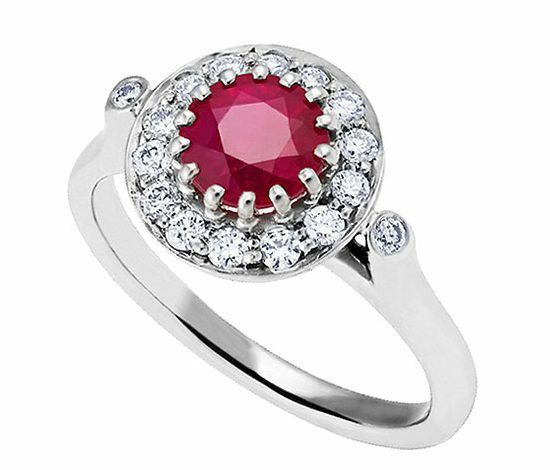 Pave set with 1.20ct of natural rubies. 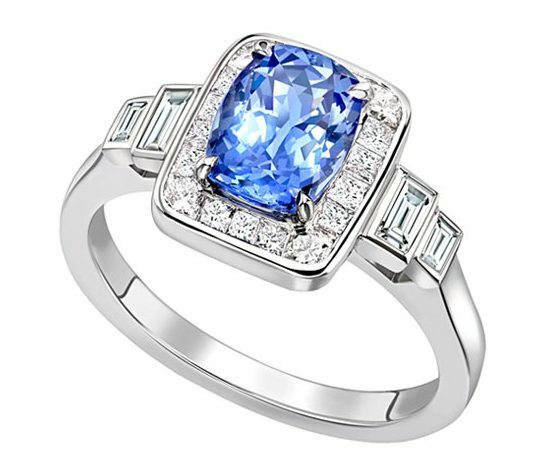 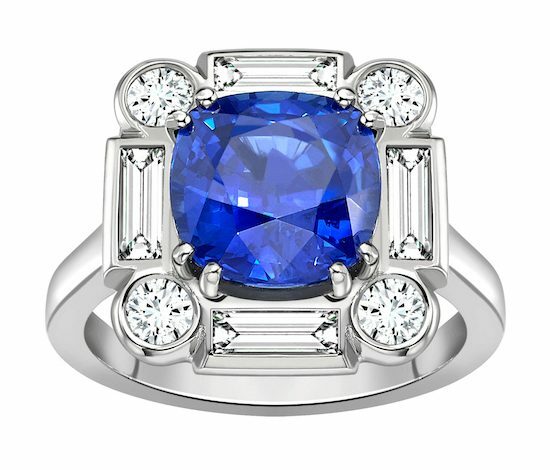 Set with 3.07 ct cushion cut Ceylon sapphire & a border of baguette and round brilliant cut white diamonds, totalling 0.95ct. 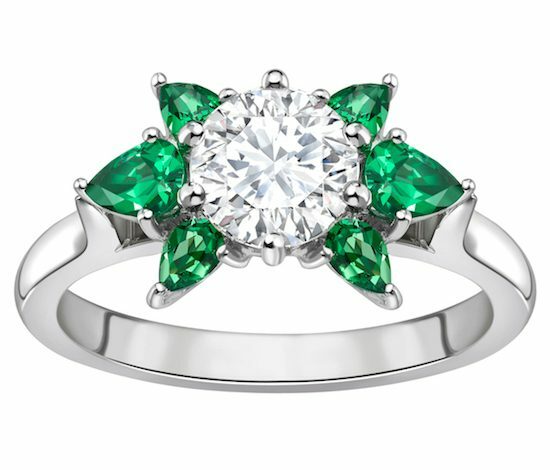 set with a round brilliant cut diamond 0.75ct FVS1 & small tsavorite pear shape stones. 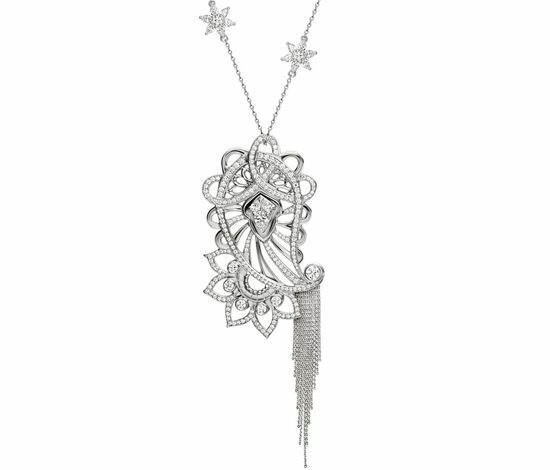 set with 0.40ct of white diamonds FVS1 & a hand blown glass phial. 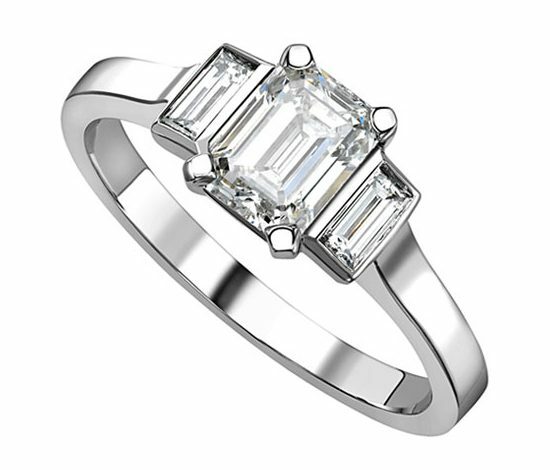 & 1.15ct of princess & baguette cut white diamonds. 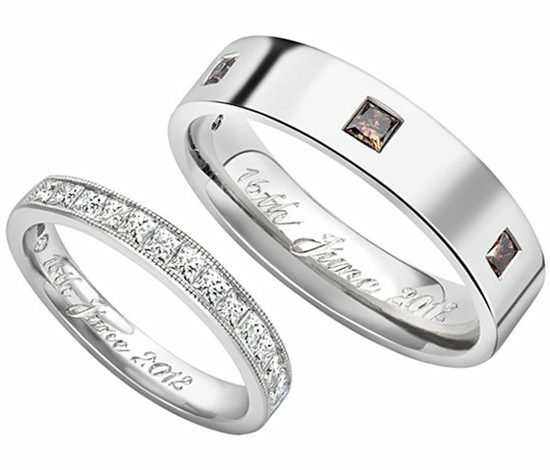 The groom’s is set with princess cut natural cognac diamonds 0.70ct. 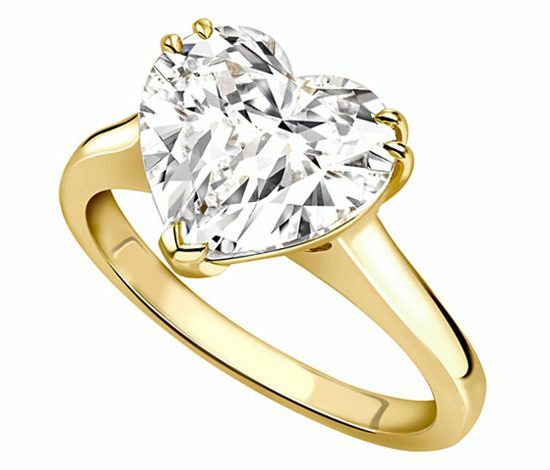 0.94ct FVS2 with baguette cut shoulders 0.24ct FVS2. 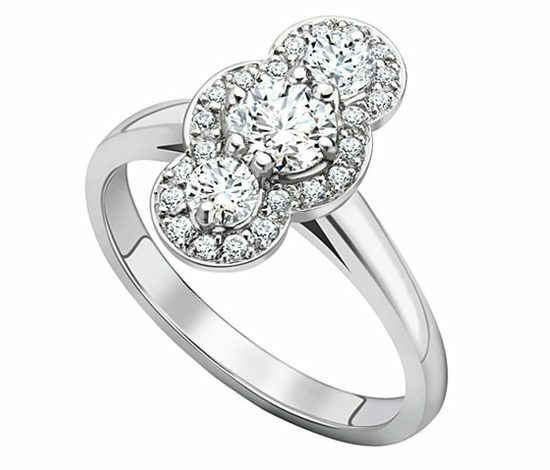 & pave set with 0.30ct of white diamonds. 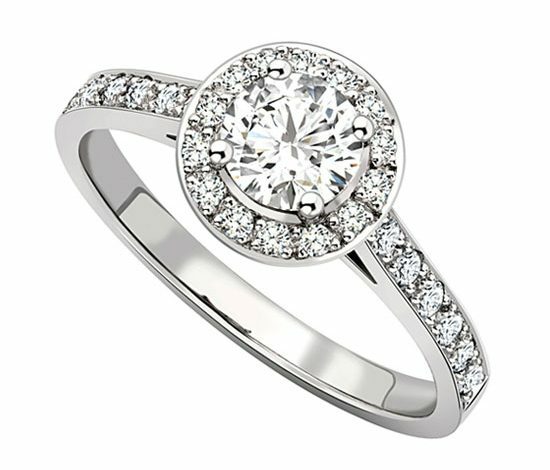 & pave set with 0.35ct of white diamonds. 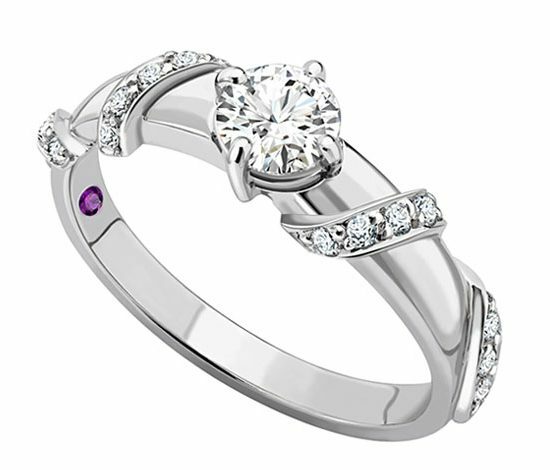 & pave set with 0.25ct of white diamonds & set with a purple diamond on the inside.